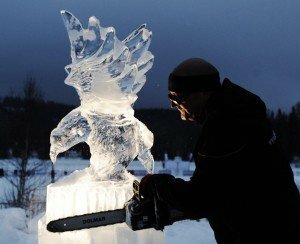 Put your long johns on and get your winter in gear at a weekend-long festival featuring ice sculptures, ice skating, bonfires, live music, street juggling, and more. The 74th edition of this Eastern Shore classic will feature a sweet small-town beauty pageant, the World Championship of Muskrat Skinning, and lots of contests, activities, and demonstrations. This one is the real deal when it comes to the timeless culture of remote South Dorchester County. Details. This is the 18th annual version of this affair, which features guided tours, presentations, kids’ activities, birds of prey demos, and more. A map of eagle “hot spots” will be available, too. Details. 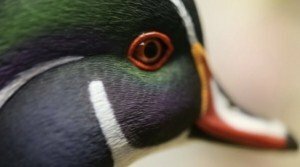 Much more than a competition, this decoy-carving weekend offers lots of demonstrations, classes, exhibits, dealers, auctions, kids’ activities, and more. Details. It may not say so officially on the calendar, but here on the Eastern Shore this humongous festival in the Inlet Parking Area marks the official start of spring. I have a friend who swears she can can do all of her Christmas shopping in the sprawling vendor tents. Details. 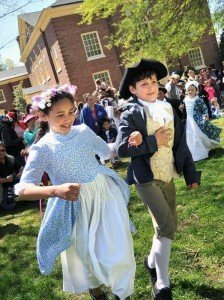 This humongous festival celebrates the history of the First State with a big parade, an artisans’ marketplace, military re-enactments, period music, crafts demos, and much more. Details. 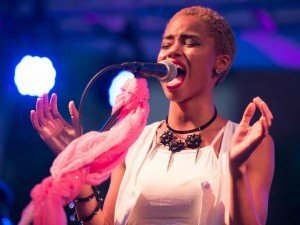 If you are a fan of old-school music, this Memorial Day weekend affair on the gorgeous grounds of the Barrier Islands Center will feature top regional talent in genres like gospel, bluegrass, chantey, and string band. Nearly 50 artists and artisans are part of the deal as well. Currently, there is only 2018 info available, but it will be updated as the big day approaches. Details. The sidewalks of downtown Berlin will be mobbed for this annual affair, in which teams of locals fly down Main Street in homemade wheeled vehicles made out of, yes, antique bathtubs. Details. This over-the-top take off on the famous Running of the Bulls in Pamplona, Spain features, well, a couple of guys running down the beach in a cheesy bull costume. Somehow, organizers have managed to turn this into a cherished Southern Delaware tradition. In addition to live music and lots of drinking, look for appearances by the likes of the Phatador, the Batador, the Bratador, and, for some reason, a bunch of mermaids. The date here is based on the timing of last year’s event. Details on this year’s event should pop up here soon. This will be the 25th annual edition of this civic celebration, whose signature moment comes right in the beginning–when hundreds of festival goers arrive at the event sprawled aboard tubes floating on the river. What follows is a downtown block party with of music, kids’ activities, vendors, and more. Details on the 2019 event will be posted here soon. 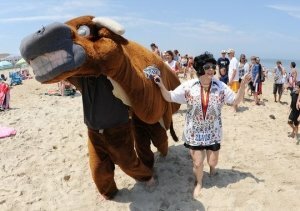 Lots of people have this one on their bucket list–it’s the event made famous in the children’s book and, later, Hollywood movie, “Misty of Chincoteague,” A whole week of activities surrounds the actual Pony Swim on Wed., July 24. If you go, be sure to go see the old “Misty” movie at the Island Theatre downtown. Details on the Pony Swim are here. If you click on the calendar at that page and navigate to the right week, you will info on some of the other events has already been posted. This one-of-a-kind small-town block party is great fun for everyone, but it will be even greater if you have a youngster in your life who has a thing for oversized trucks. 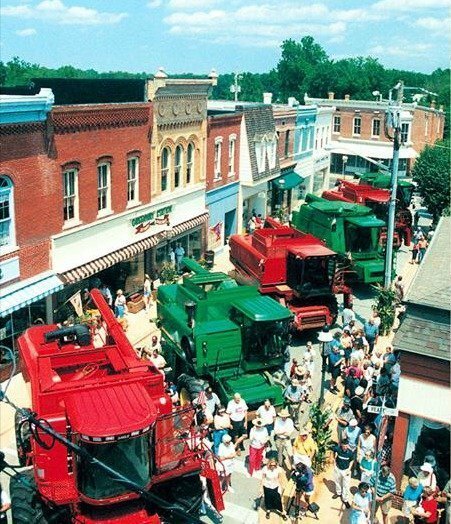 Farmers from all over the area bring their biggest combines into the heart of downtown Snow Hill while the town breaks out music, food, vendors, and more—yes, a preacher, too—to wish those farmers a safe and prosperous harvest season. The Chesapeake Bay Maritime Museum in St. Michaels, Md. pays tribute to our hard-working watermen with a festival that features steamed crabs, a boat docking contest, live music, boat rides, family activities, and more, all on the museum’s campus on the gorgeous Miles River waterfront. Details. This peachy affair, which usually draws more than 25,000 attendees, begins with a big parade on Broad Street and then moves into a daylong party on Main Street with music, family events, artists, peach pie contests, and lots of food. Details will go up here at some point soon. The Derby is a sweet slice of Eastern Shore summertime bliss that includes a carnival, a parade, a boat-docking battle, and competitions in crab cooking, crab picking, and crab racing. Remote Deal Island, which is just a couple of necks up the way from Crisfield in Tangier Sound, is the site of a three-day affair the same weekend that culminates in one of the two big Skipjack Race events on the Shore. This year will mark the 60th birthday for the Deal Island race. • Details on the Hard Crab Derby (the info up there now is from 2018). Although they had terrible luck with the weather, the first edition of this event last year was still a smashing success. 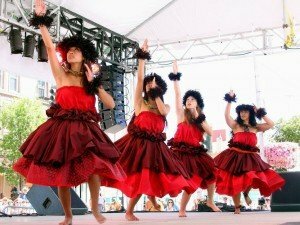 The Folk Festival features seven stages of live music by artists from all over the world, lots of craftspeople and artisans, street performers, and a wealth of dance, food, and family activities. Not to be missed. Details. In addition to the “World Famous Rubber Chicken Drop,” this festival of aviation features a jet pull, a flyover, classic plane displays, fighter jet photo ops, and more. Yes, of course, plane rides are available. Details. Expect to see lots of music, dancing, bagpipes, crafts, wolfhounds, and whiskeys if you attend this weekend festival on the grounds of the Furnacetown Living Heritage Village outside of Snow Hill, Md. Details on the 2019 event will be up here soon. The unforgettable name isn’t the only great thing about this small-town affair. There will be hundreds of vendors, lots of music, a big scrapple recipe contest, and competitions in skillet tossin’, scrapple chuckin’, and more. Plus: The coronation of Little Miss Apple Scrapple! Details (as of this writing, the details here are from 2018). 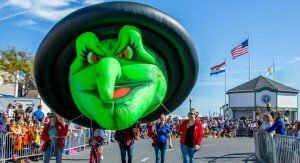 The biggest Halloween bash on the beaches of Delmarva will be celebrating its 30th birthday this year. The centerpiece of the affair is a big costume parade, but there are literally hundreds of other events to choose from, as you can see by clicking on last year’s program here. That same site will have this year’s program up when it becomes available. Now heading into its 19th year, this event has grown into one of the biggest annual gatherings of tall ships and wooden boats on the whole East Coast. Highlights include public sails, evening illuminations, and a fireworks show. The whole downtown area gets into the act with special art exhibits, lectures, performances and more. Details. What ever happened to Punkin’ Chunkin’?? “Our non-profit, the World Punkin Chunkin Association, a 100% volunteer based group, has recently come under litigation regarding the incident where … a Sharp Entertainment’s employee, was involved in an unfortunate accident at our 2016 event. The pending lawsuit lists our non-profit and its officers as Defendants. TK Clay Shoot – Hopkins Game Farm APRIL 6th 10am til 3pm.